Have you ever thought about outsourcing for your business? A lot of companies have started to get into it in the past decade. A significant amount of these businesses get their outsourcing needs from the Philippines. The question is, what makes the Philippines superior to other Asian countries when it comes to outsourcing? The Philippines has been growing rapidly in the past few years. The economy is getting better every day, and more and more companies are sprouting. However, this is not what makes it better than other countries in terms of outsourcing. What makes it better is the amount of talent available in the Philippines. Your business deserves only the best that it can get. So, why not start outsourcing from a country where you can reap the benefits with minimal risks? Here are the top 3 reasons your business will benefit from what the Philippines has to offer. Why Should I Start Outsourcing? Before you consider the Philippines, ask yourself first why you should outsource your business in the first place? Here is a quick definition of what outsourcing is all about. Outsourcing is when a business uses resources from a person or company from a third party. The services that they get are usually for non-core functions, such as content creation and web design. A lot of people have been recognizing the Philippines as a destination to outsource from. 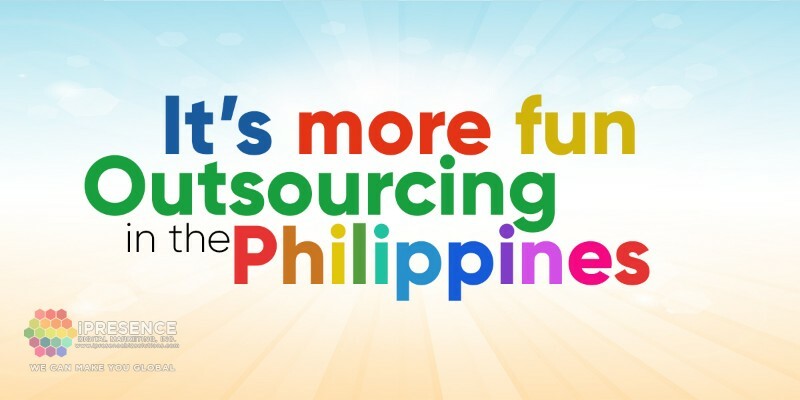 Outsource Accelerator is a reputable company that is promoting the Philippines as a country full of talents. They have created a competition called the Source, which not only advertises outsourcing but showcases the writing skills of Filipinos at the same time. To outsource is to get quality services. If you aren’t convinced yet, keep on reading to find out why outsourcing, especially from the Philippines, will benefit your business. 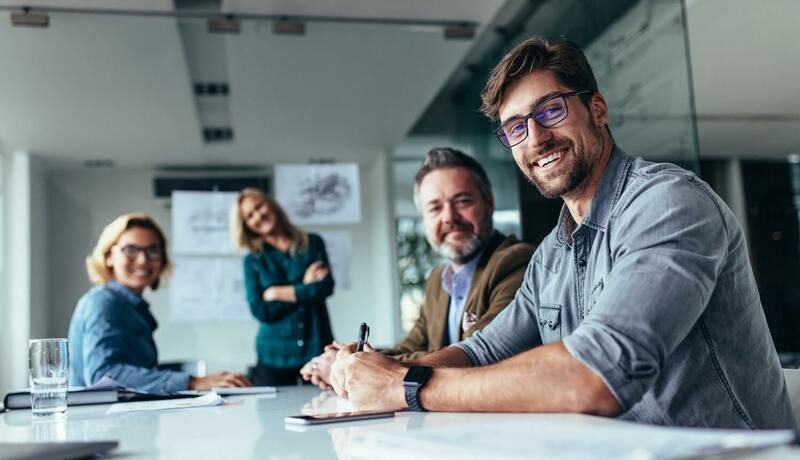 Before that, you may also watch this video on the home page of iPresence Digital Marketing, Inc. first as it explains how outsourcing can make you and your business global. What Makes the Philippines Different? Most people already know that to outsource your services is a good move. However, what makes the Philippines so special? The Philippines is swarming with people just waiting for you to avail of their services. The first thing that makes the Filipinos different is their personality. The Filipinos have a naturally kind culture, which makes them perfect for many services, such as customer service. Their kindness also makes them enjoyable to work with. If your business is from a Western country, you might be thinking about the time difference. This can actually come to your advantage. This allows your business to keep being productive at all times of the day. While your physical business in your country is hard at work with your local employees, use all the time that you can get. You can outsource to Filipinos. That way, while your local workforce is resting, the happy Filipinos will be able to take it from there. To get a better understanding of the advantages that you can get, watch this video below. It is made by the graphic designers and makers of animated and explainer videos of iPresence Digital Marketing Inc. The Philippines has a whole variety of services that you can choose from. For example, iPresence Digital Marketing, Inc. is the top-of-mind provider of digital marketing solutions in the Philippines. But why is that? iPresence Digital Marketing, Inc. has a team of skilled Filipinos. They offer everything that you could want from the digital world. They offer content writing, explainer videos, voice over, graphic design, website design, virtual assistance, transcription, forum marketing, keyword research, and more. What are you waiting for? The opportunity to achieve success for your business is just within your grasp. Start by outsourcing from the Philippines, and your business will reap the results that it deserves.